With an indulgent thread count of 1500, the Royal Comfort Quilt Cover Set is the height of luxury with beautiful lustre and feel. Made with easy-care cotton rich fabric, the Royal Comfort Quilt Cover Set boasts a 5cm tailored sham for ultimate look. With the highest-quality construction comprising of 60% cotton, 40% polyester and luxurious materials, this quilt cover set is suitable for everyone and every home. 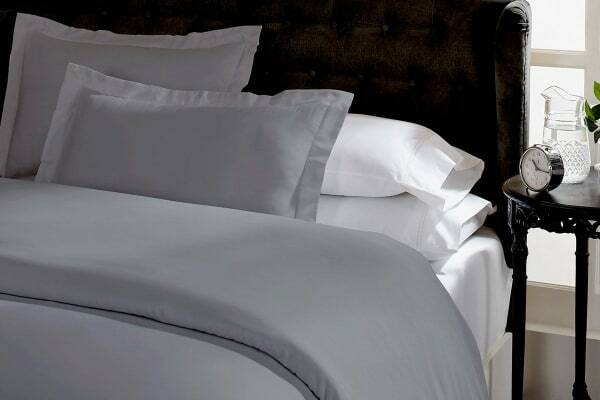 The unique cotton poly blend ensures an easy care, wrinkle resistant finish.